:This book is written to strengthen faith and promote worship by carefully and clearly presenting scriptural evidences for the deity of Christ. A thoroughly heart-warming book. 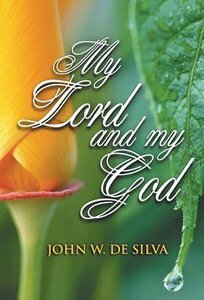 About "My Lord and My God"